Nearly 30 years ago the “death of communism” was announced following the collapse of the Soviet Union and the fall of the Berlin Wall. Now it appears that, maybe after all, just like the great anti-imperialist writer Mark Twain, reports of communism’s demise have been greatly exaggerated. Last month’s 19th congress of the Communist Party of China provoked a wave of reluctant second opinions, with the corpse declared to be in dangerously rude health. It is an especially anxious time for North Atlanticist liberals and social democrats in Britain. The two once sturdy pillars supporting their beliefs, a US-led Nato and a market-led European Union, have never looked shakier. The Guardian’s Martin Kettle, the offspring of communist intellectuals and who briefly held a CP card himself, offered a comment piece that was typical in its bleak perspective. 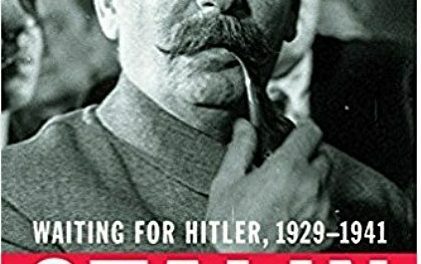 Headlined: “We are obsessed with Brexit and Trump: we should be thinking about China,” Kettle sketched out his modern version of the Zhdanov Doctrine — a world divided neatly into two camps. 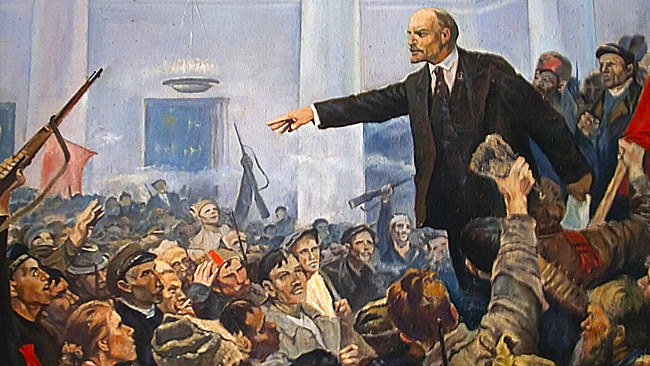 “The competition between the liberal democracies and the socialist authoritarians is not yet a new cold war. But the rivalry will redefine the next 30 years, whether any of us likes it or not.” And Kettle does not like it. Not one bit. Liberal democracy is essentially a polite euphemism for capitalism and Chinese leader Xi Jinping’s vision of socialist modernisation is, as Kettle rightly notes, at odds with it. 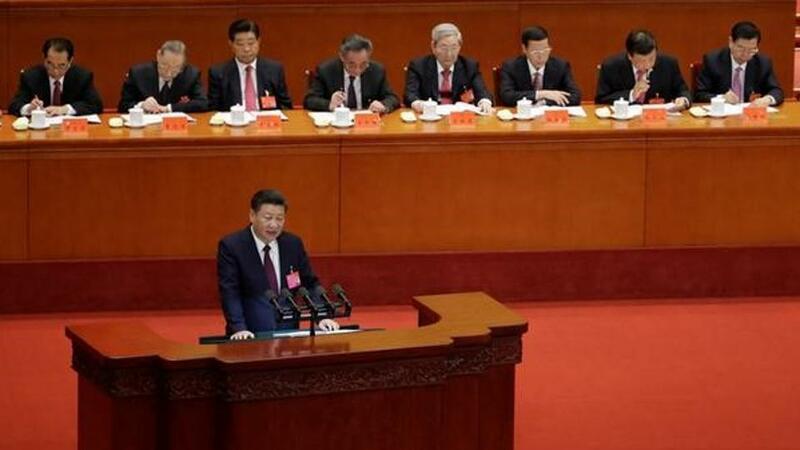 “The New York Times calculates that he [Xi] used the word ‘market’ only 19 times in the speech, compared with 51 times by Jiang Zemin at the 1997 party congress. All that may be music to Jeremy Corbyn’s ears,” Kettle wrote, adding an obligatory sideswipe at the Labour leader. Western commentators have frequently got China wrong because of their inability to appreciate that, far from acting as window-dressing, Marxism has remained an important component of Chinese political thinking. They have also misunderstood China — and elsewhere in the world too of course — by their own conceits that capitalism is the only conceivable social system and that “liberal democracy,” assuming there is a common understanding of the term, is its natural political form. This is a paradigm that many media commentators and academics in the West simply cannot bring themselves to question. “In sum, the difference between China’s development path and the Western mode lies in socialism. Socialism with Chinese characteristics was the basic feature of the country’s development. Marxism would have come as less of a shock. Tied in with the 19th party congress, China’s media, including international television news network CGTN, the multi-edition newspaper China Daily and its more combative counterpart Global Times, have provided platforms for discussions on the contemporary relevance of Marxism. These offer a glimpse for those outside China into the much broader debate in the Chinese-language mass media. Substantial resources have also been invested in promoting Marxism in academia. All Chinese universities have some form of political education, ranging from classes in the fundamentals of Marxism for general students to sophisticated research centres specialising in all aspects of Marxist-Leninist theory. At Sichuan University in Chengdu in south-west China, for example, the campus Marxism School organises a series of programmes such as “Basic Principles of Marxism,” “Mao Zedong Thought and Introduction to the Theory of Socialism with Chinese Characteristics,” as well as offering full doctorate programmes in Marxism. In the case of general political education, students are introduced to the traditional communist canon of Marx, Engels and Lenin, with Stalin often included too, along with the theories associated with Chinese leaders such as Mao Zedong, Deng Xiaoping and now, of course, Xi Jinping too. However, there are a large number of research centres that take a more heterodox approach to socialist ideas, such as the Centre for Contemporary Marxism in Foreign Countries at Fudan University in Shanghai. The centre publishes a regular journal, Contemporary Foreign Marxism Review, which has included recent studies on the works of Perry Anderson, literary theorist Terry Eagleton, regular updates on the status of British Marxism, as well as critical reviews of Slavoj Zizek’s work on George Lukacs, interviews with the Brazilian Trotskyist Michael Lowy and countless other topics. This multi-disciplinary engagement with such eclectic currents shows that far from being a frozen official dogma, Marxism in China continues to stimulate intellectual fascination and exploration. Interest in socialist feminism and eco-socialism is also more noticeable, and Chinese scholars are now regular participants in many international seminars and congresses. 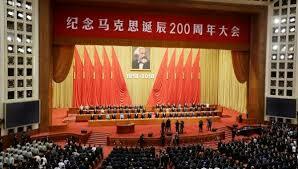 China has in turn hosted numerous gatherings on modern Marxist trends. Next year, to coincide with the 200th anniversary of Karl Marx’s birth, Peking University in Beijing will hold the 2nd World Congress on Marxism on May 5-6. Around 300 academics will gather to discuss Marxism in the 21st century and its development in China. Liu Zhiqin of Beijing’s Renmin University wrote recently: “How Marxism and socialism would develop has baffled the international community for almost 30 years. “However, China, with the fruitful results of its reform and opening-up over the last 40 years, announced to the world that Marxism and socialism are still an attractive theoretical guide and development path, full of vitality for developing countries. In a week that sees the centenary celebration of the October Revolution in Russia, this seems an ideal time to seriously engage with Marxism as a living global force.